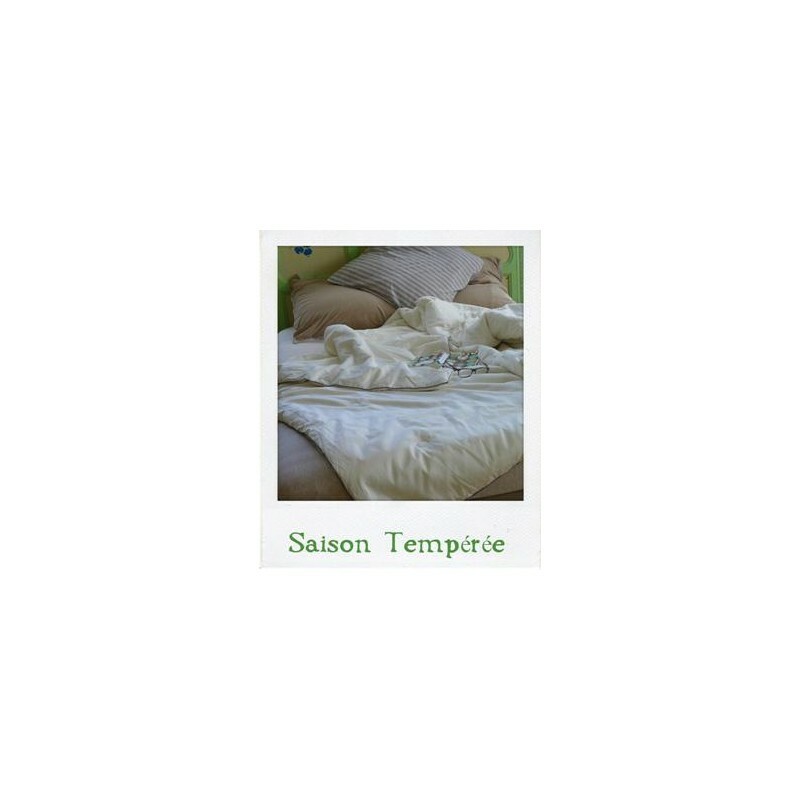 This soft duvet of 400 gr/m2 density silk (equivalent 7-9 togs) with its thermo regulating properties is ideal for all circumstances. 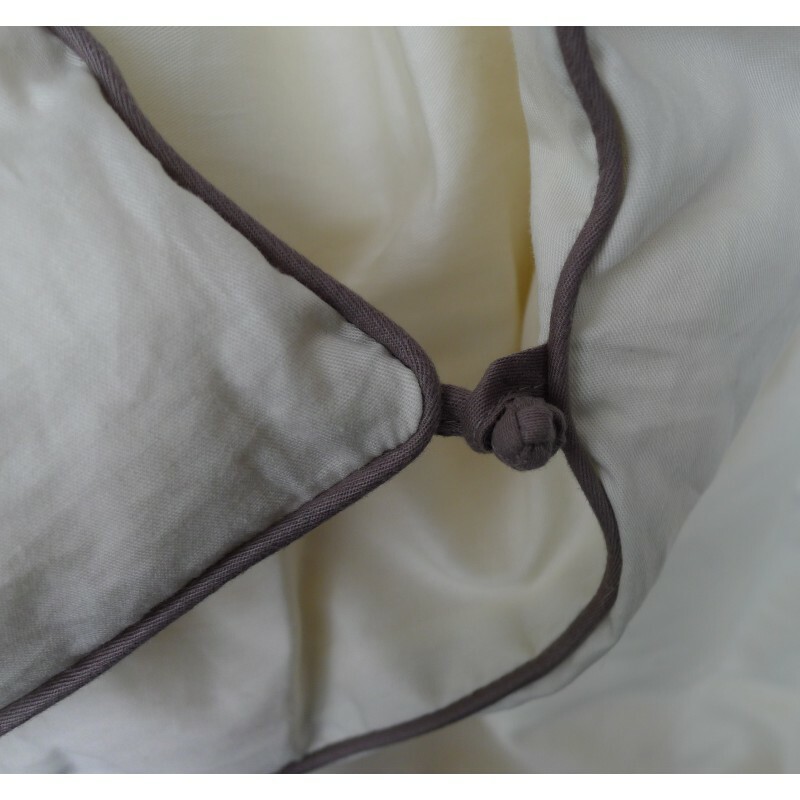 Our duvets are all equipped with attractive knot fastenings which allow for 2 duvets to be attached together. 100% natural silk created from streched silk cocoons (long threads). 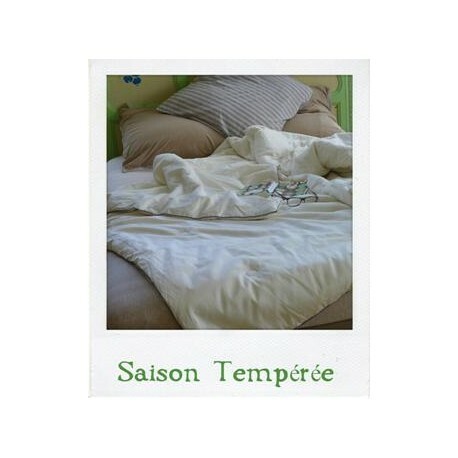 This savoir-faire guarantees the homogeneity of the silk filling over the whole surface of the duvet. 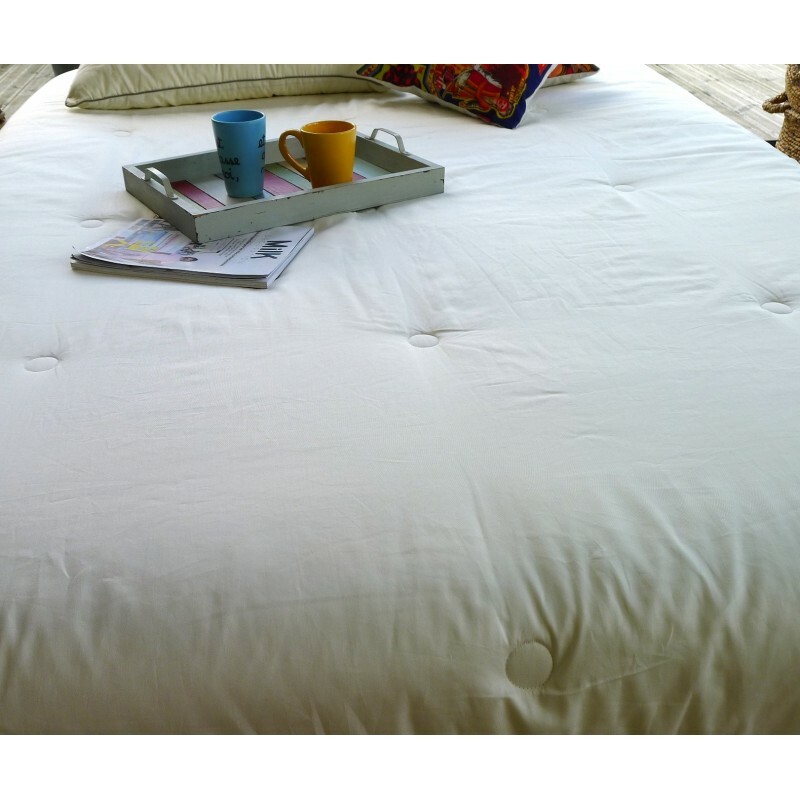 It guarantees also the firm placement of the filling inside the interior of the duvet. 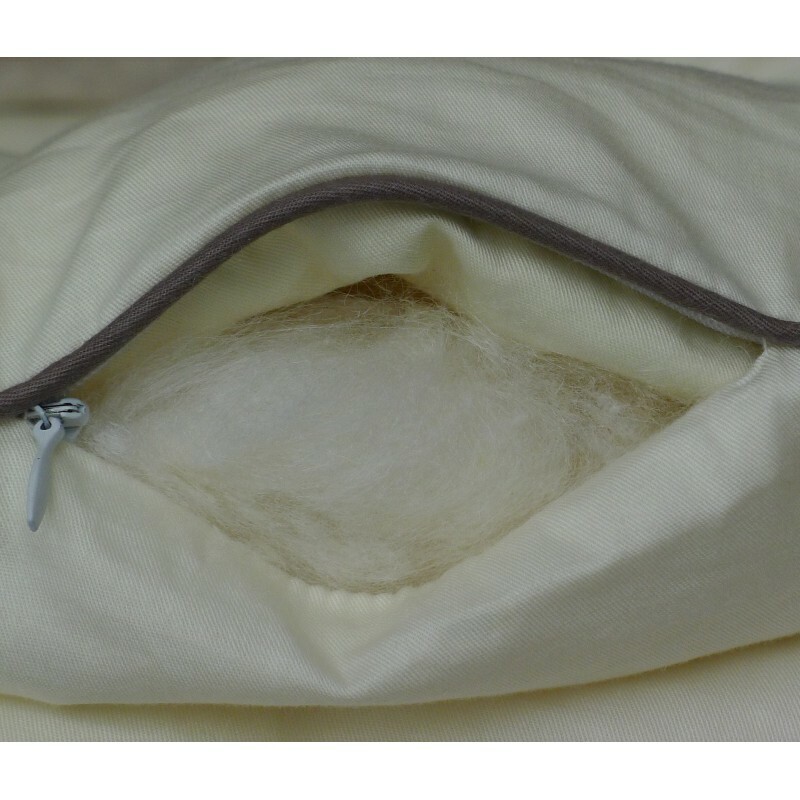 A zip fastening, on the side of the duvet, allows the custoumer to control the quality of the silk. 100% ivory satin cotton with fine piping and knot fastenings in grey taupe. There is light quilting to enhance the quality of the silk. The silk in our duvets traps the transpiration emitted by the body during the night and releases it into the room's atmosphere. 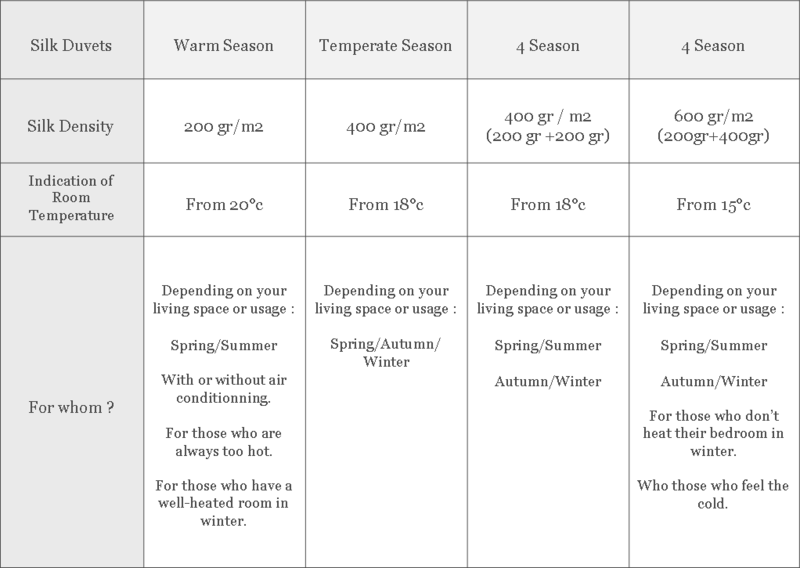 wich in turn gives the effect of warmth in winter and coolness in summer. We recommanded that you regularly air your duvet (out direct sunlight). The use of a duvet cover will prolong the life of your duvet. The whole immersion of the duvet in water will deteriorate the silk and diminish its properties. 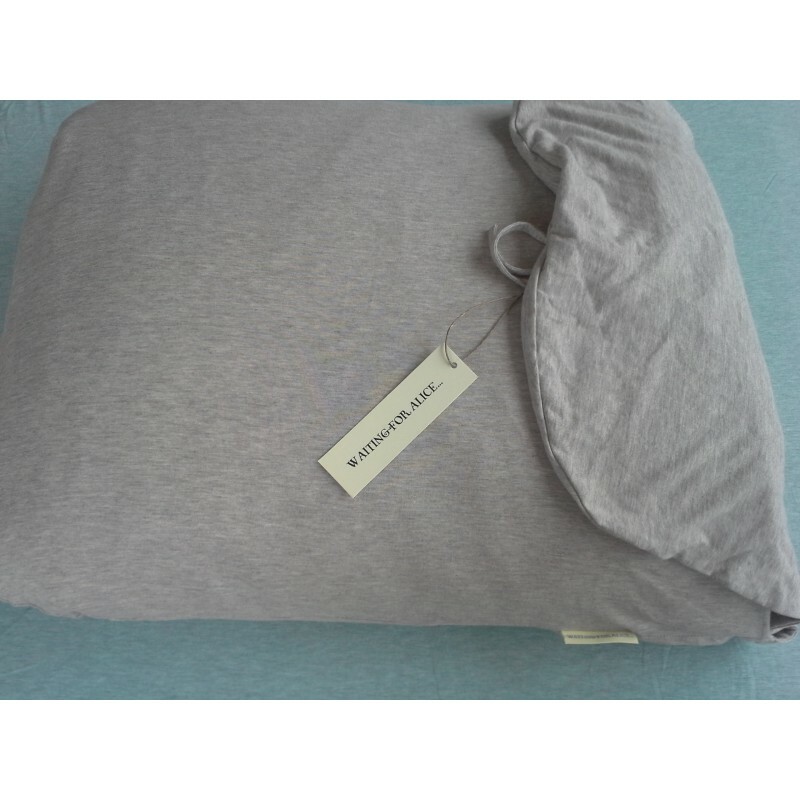 Our duvets are presented in a jersey cotton bag, pratical to transport and stock your duvet or for any other use you can think of ! Our duvets conform to the recurrent European legislation and norms applied to in France according to decree 2000 - 164 from 23 july 2000. We hope that this advice helps you choose the duvet and the density of silk that is right for you. Howerver, should you require further information or advice, dont't hesitate to contact us. WHAT SIZE TO CHOOSE ? We hope that thid advice helps you choose the size duvet that is right for you. However, should you require further information or advice, don't hesitate to contact us.